These beautiful images had me tearing up when I looked through them. I am SO happy that Australia has recognised that Love is Love! Plus, don't these two just make my flowers look amazing! Styling these two was a dream. I also got to get creative with some stationery, a dance floor decal and the most decadent desserts of all time! 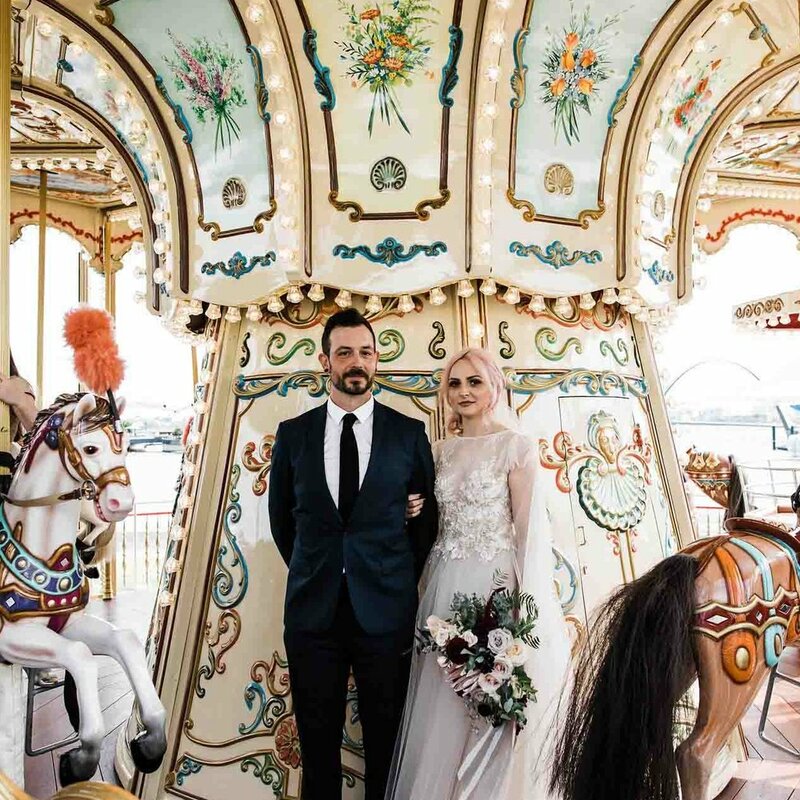 Farrah and Owen were a joy to work with - they had three wedding celebrations and I was lucky enough to work with them on their EPIC perth celebration! The upmarket sees a hand picked selection of Perth's top wedding vendors exhibit twice a year at UWA. I have been a featured florist and stylist for the past 4 wedding upmarkets. These two had the most spectacular, intimate wedding. It was actually perfect - and I had so much fun doing the florals and styling! I was really honoured to be on the team that created this magical afternoon that raised over $8500 for Cord Fundraiser. I was on the styling team, worked on creating those giant geometric greenery installations and did the graphic design for the menus! 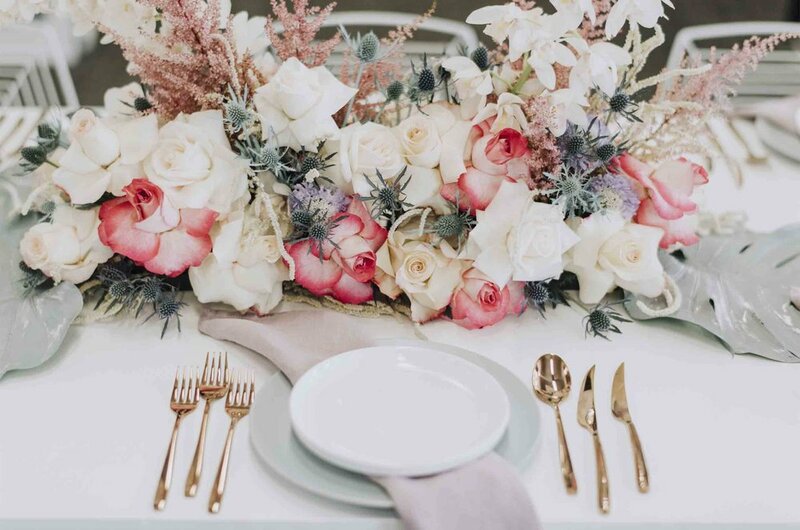 When you work with a style blogger to create everything from invitations right through to the flowers and wedding day styling you know it's going to be a good one. Luxurious private dining at Lamont's Bishops House. We loved doing this one! We coordinated, bloomed, styled and created all of the stationery. After a small, intimate ceremony? 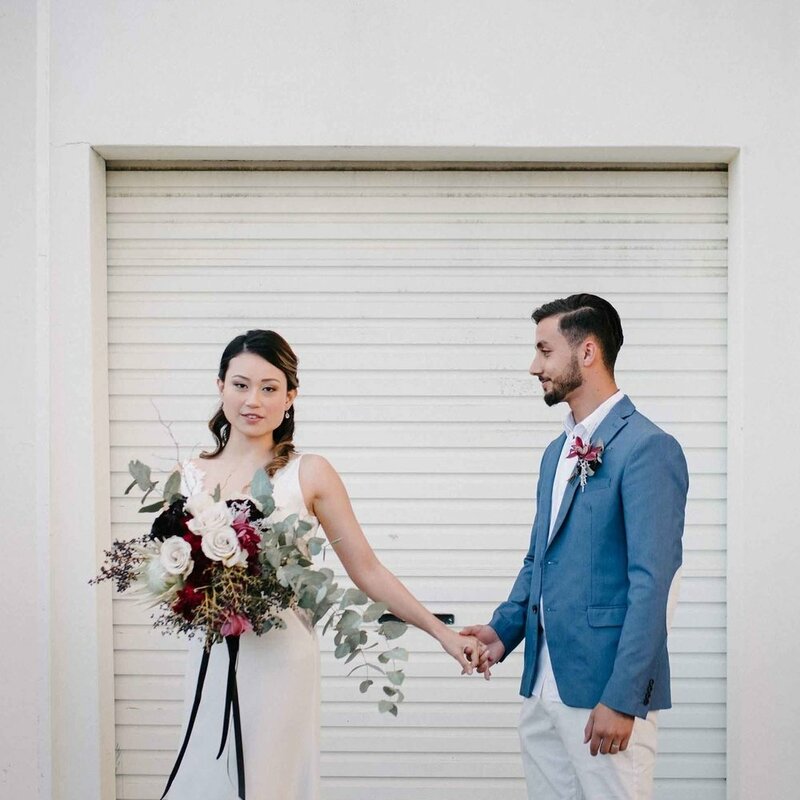 Perth Elopement Co has you covered. I am lucky enough to be the Florist and Stylist for this brilliant Perth initiative! The dream modern wedding reception at Perth City Farm. Greenery, metallics and bespoke stationery made it the perfect day! Creating wedding flowers and bouquets for the incredible wedding dress designer Cleo Borello is always a delight.